Emily has been with the practice for 3 years. She loves seeing the different glasses can make in a person’s life. 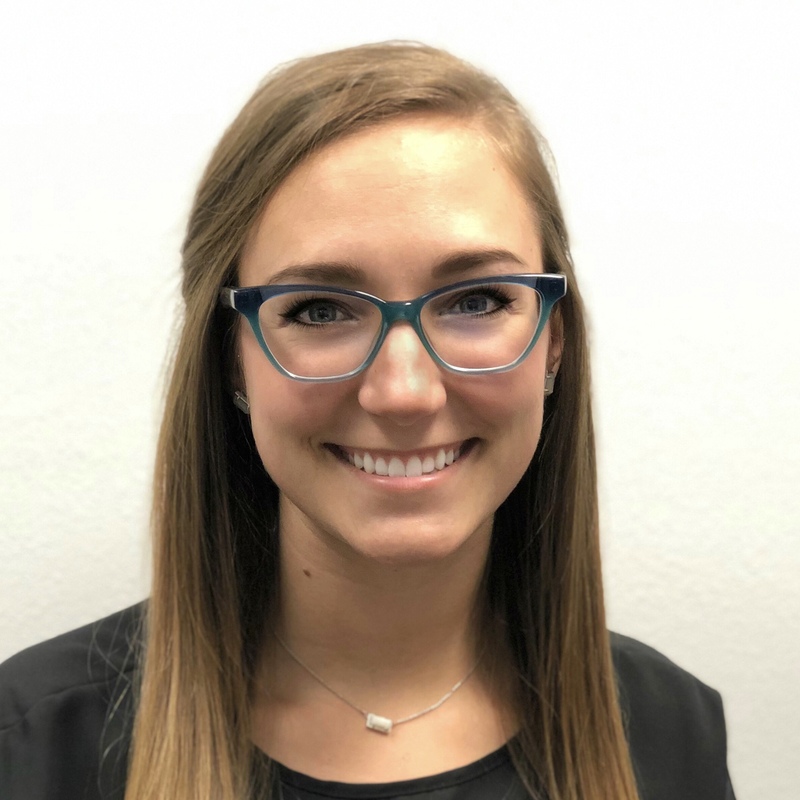 When she’s not on the optical floor frame styling patients, Emily is behind the scenes as the social media coordinator and brainstorming new marketing ideas for the practice. She loves working with her co-workers that are like family to her. Emily graduated with a degree in Business Administration.